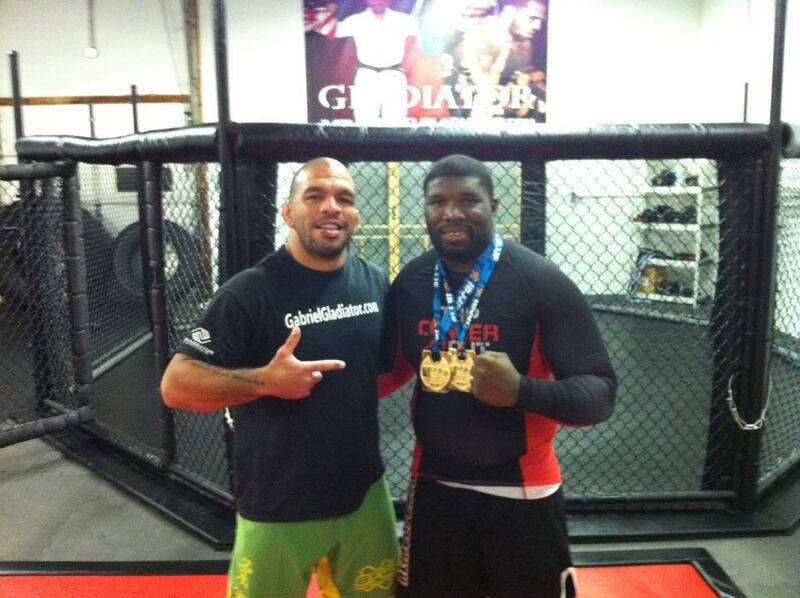 It has been a great year for Gabriel “Gladiator” Santos and his training center. 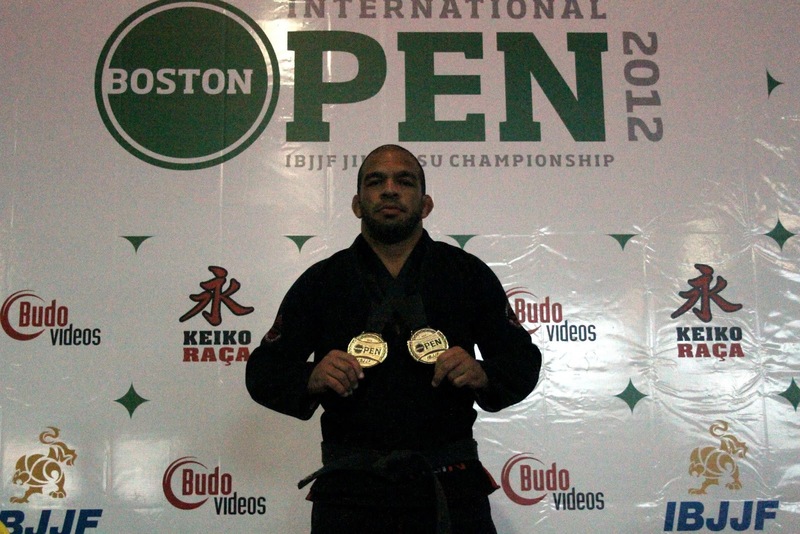 Things started to really take off in the summer of 2012 when Gabriel returned to Brazilian Jiu Jitsu competition at the IBJJF Boston Open taking double gold (1st in his division and 1st in absolute). 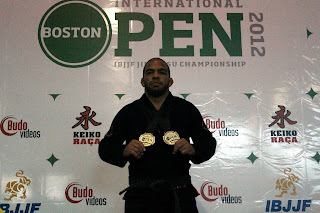 Gladiator BJJ student Kym Sturdivant also went on to take 3rd place in his division. This lead to the team placing 3rd place at the NAGA Northeast tournament with only 8 competitors and showing the region the strength of the program. 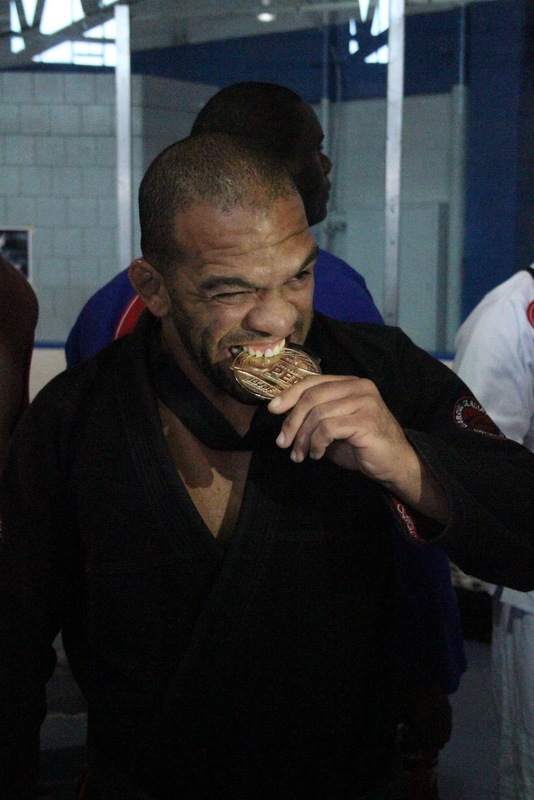 The following month Kym Sturdivant would go on and take double gold at the IBJJF Pan-Am No-gi tournament and landing him a number 4 ranking in the world in Master division. 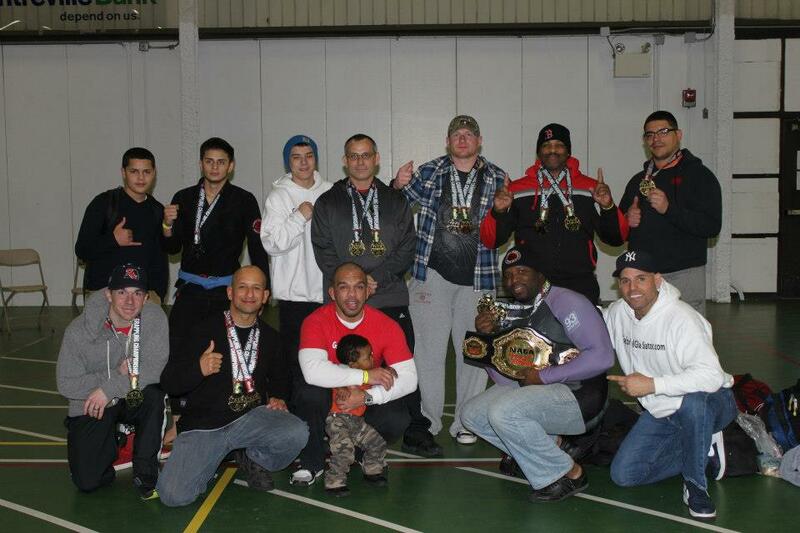 At the NAGA New England tournament Gladiator Training Center claimed the 1st place overall championship. 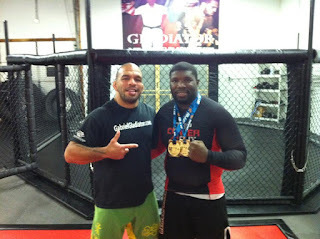 It is still early in the competition session and Gabriel and his team are preparing for the IBJJF Boston and New York Open. As one of the fastest growing teams in New England, they are starting branch out and make a name on the international scene. 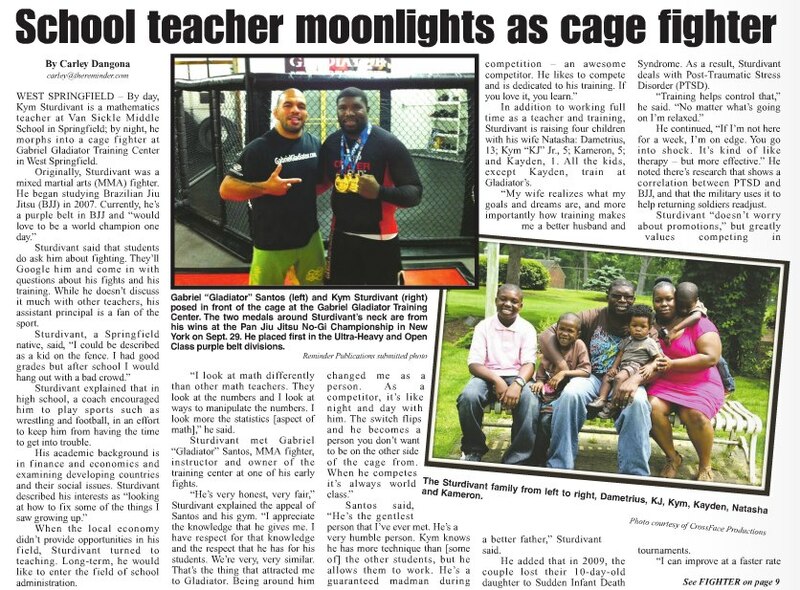 Thanks so much to my family at GladiatorBJJ for keeping us up on all the wonderful news. This team is something that brings me great joy in being a part of even if it is on the periphery most times. Huge thanks to my friend and mentor, Kym Sturdivant, for authoring this post. The photos and links come from the FacePages and various multimedia services found on the net these days. 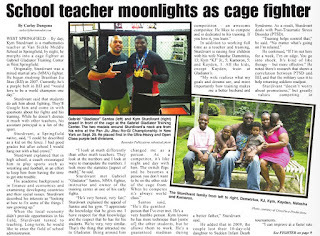 If you have news about your school or team and want to see it here on WesternMassMMA.com drop us a line or two in an email at westernmassmma@gmail.com or follow this link to our FaceBook Fan Page.